Expensive investments require good research and valid information in advance. If you are planning to buy wood garage doors, you need to gather reliable information and have professional consultation to avoid mistakes and have full knowledge of what you are buying. The professionals of Garage Door Installation Calgary are experienced in all matters concerning different types of doors and they can be the best advisors. If you want to avoid buying something today that you will regret tomorrow, it would be wise to talk with our experts about the technical differences between different materials and types of doors. We can provide a great range of steel or aluminum garage doors. We have the best wooden ones and the most modern glass doors and they are all made by the greatest manufacturers and in accordance with the best specifications. 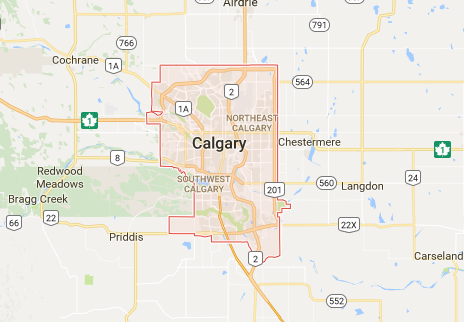 Our professionals can visit your home in Alberta in order to take the right measurements or give you advice according to the needs of your garage. We know that garage door replacement is a difficult decision and you will need time to balance your options, calculate your needs and make the final decision. We respect completely your requests and we can be a very valuable ally throughout the whole procedure as consultants and as workers for the garage door installation. We can ensure accurate work with modern tools and methods. The contribution of our company to the entire procedure will be extremely useful since you need to choose a stable door, strong enough to withstand elements in Calgary and within your budget. 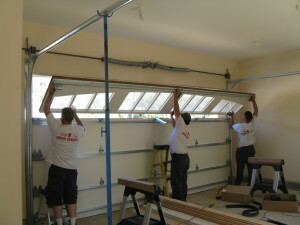 The assistance of Garage Door Installation Calgary will be determinant and valuable.